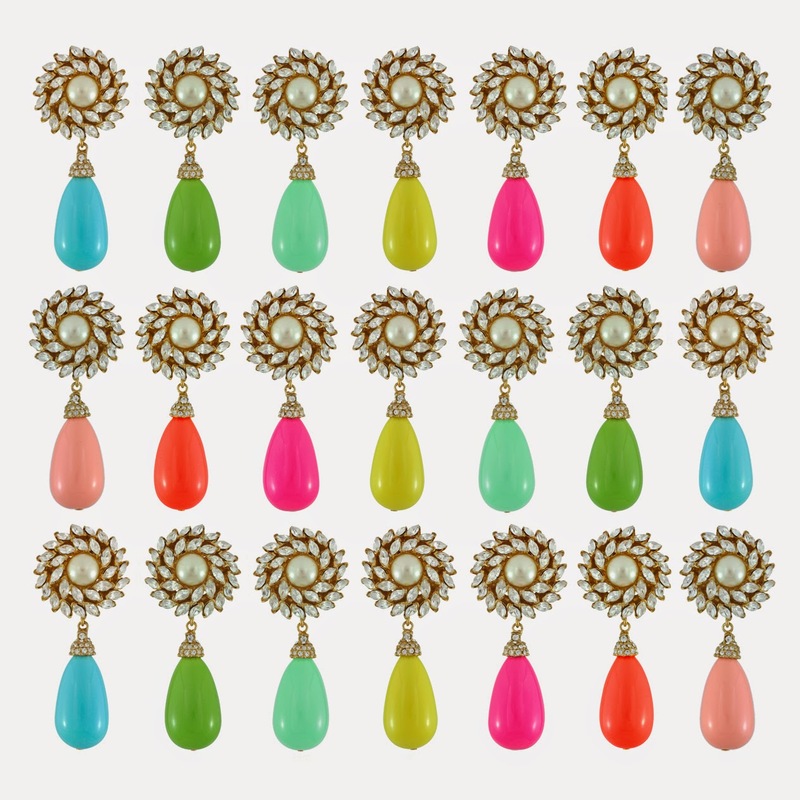 We’re excited to introduce a new delightfully delicious jewelry collection, exclusively produced collaboratively by our very own Sophie Katirai, founder of SOPHIESCLOSET.COM and Ciner New York, one of the oldest and most prestigious costume jewelry companies in the world. Quality and heritage is instilled into each meticulously handmade unique creation, crafted in New York by Ciner. Classic shapes are predominant, plus the delectable designs are fused with contemporary elements and mouth-watering shades of summertime. Inspired by Sophie’s love of florals, bright colors, bespoke gems and vintage teacups in her personal possession, we’re sure you’ll agree the results are tremendous, take a peek this way…. We have moved our blog and made it so much prettier! 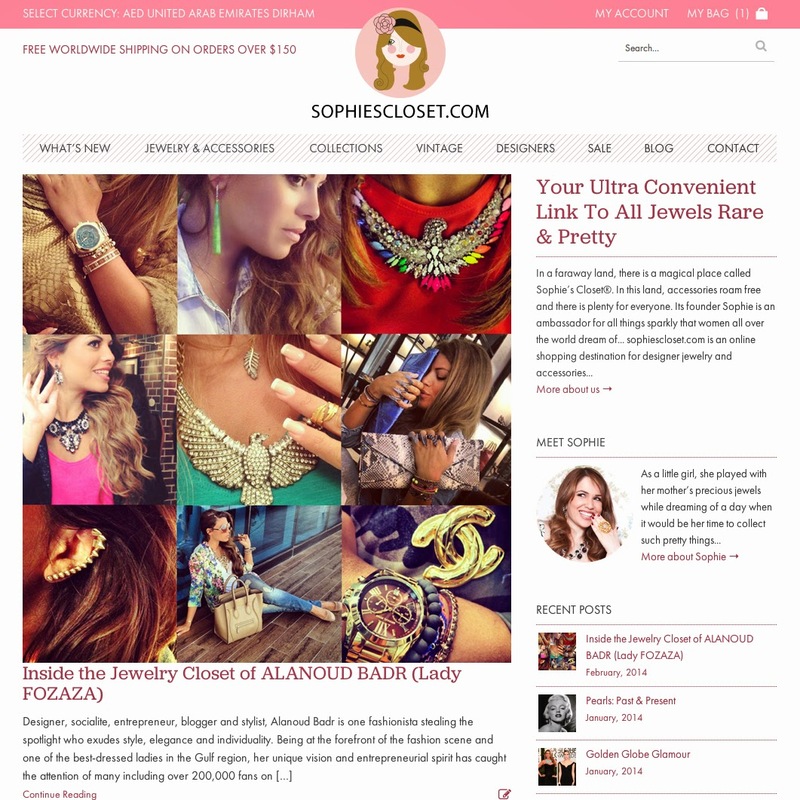 Please visit us at sophiesclosest.com/blog for the latest on celebrity fashion, jewelry trends, news and interviews!